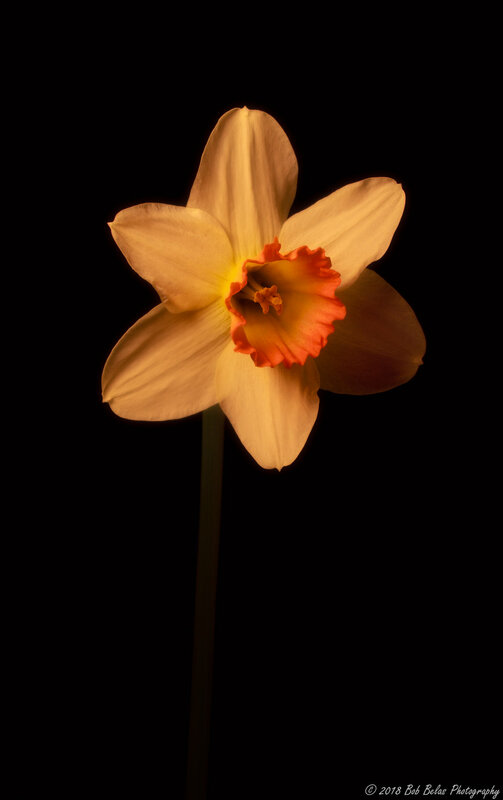 I can't help but post another daffodil photograph, they're just beautiful right now. Some of the early varieties are passed their prime, but the narcissus and jonquils are luxurious and very fragrant. The forecast calls for temperatures in the 80s by the middle of next week, which could mean a quick end to daffodil season. I hope not.